We’ve got it pretty good at Pillar. We’re surrounded by a group of founders who are changing the world by bringing big ideas to life. They also happen to be people who anyone would be lucky to break bread and share a beer with. Great humans. We have the good fortune to come to work every day with a core team that genuinely enjoys each other’s company and has a great time together. A team that has deep mutual respect for the unique perspectives we each add to the team. Most importantly, we’ve all rallied around a shared mission––to build the next generation of Pillar companies in Boston by truly aligning with founders. As we look forward into the next decade, it’s clear that Boston has a huge opportunity ahead, one that merits an even bigger investment from our firm. So we’re expanding our investing team to cover more ground. We’re broadening our ability to connect with new founders driving the next wave of change. We’re also growing our platform team to help accelerate the pace of growth for the companies we support. When we launched our firm, we knew that our commitment to alignment needed to extend beyond just capital and terms; we can only deliver on our promise of alignment if we connect the companies we back with the people, resources and skills they need to succeed. It’s time to double-down. If you’re intrigued by the opportunity to join our team, but are concerned that you don’t have a “traditional” investing background, don’t be. From a career investor, to a serial deep tech founder to an enterprise SaaS and consumer operator, no two people on our team have the same backgrounds. We don’t want to find more people like us; we’re interested in diversity––people who bring distinct experience, backgrounds, networks, and perspectives to our team. Maybe one of those people is you. 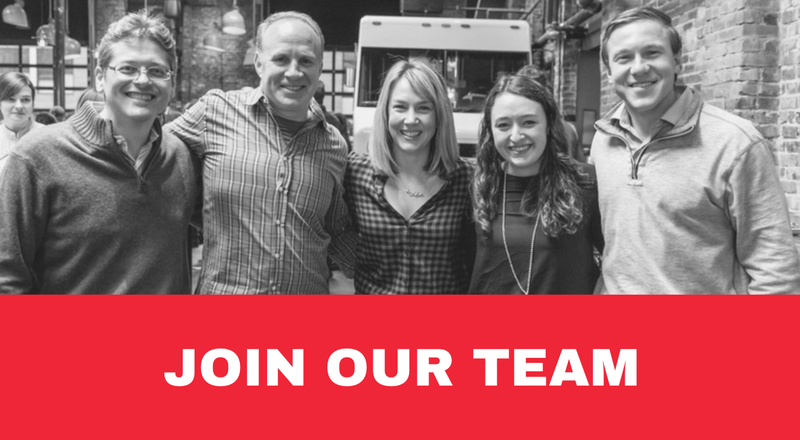 If none of these roles strikes a chord with you, but you share our mission around building the next generation of pillar companies in Boston, we’d love your help––spread the word on Twitter or LinkedIn or reach out to someone you know who could be a great fit.